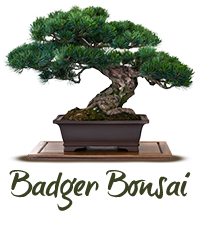 Monthly meeting – Matthew G on Bonsai soil. Soil will be available for purchase. Saturday Workshop – Larch Forest planting, trees, pots and soil will be available for purchase. Saturday nursery crawl in the Madison area, more info and map coming soon.